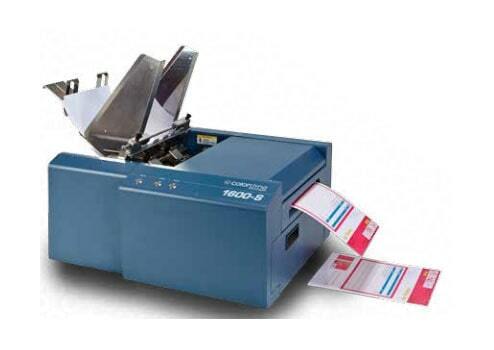 Arrow Systems, Inc. specializes in the distribution of advanced digital printing equipment and materials. 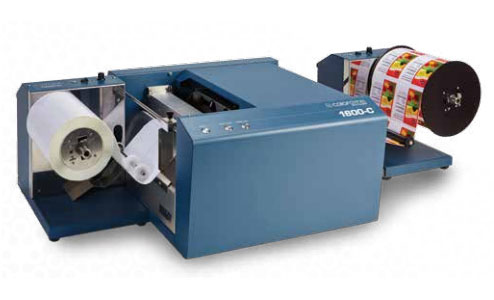 We serve a variety of segments including commercial label printing and finishing, sign production, fiber cement and construction material printing, GHS certified label printing, as well as materials and process innovations. We also proudly serve the military, government, and airlines industries. As an industry leader in these segments, Arrow Systems, Inc. strives to provide exceptional quality and service with each interaction. Arrow Systems, Inc. has been a long time distributor of Gerber systems and materials. We have helped develop some of Gerber’s best-selling materials including LexEdge, EDGE Positive, Non-Transfer Void, and many more. Our intricate knowledge of substrates allows us to tackle even the most difficult of printing projects. The relationships we have formed over the past 25 years help us to develop new materials regularly and find materials specific to your project. 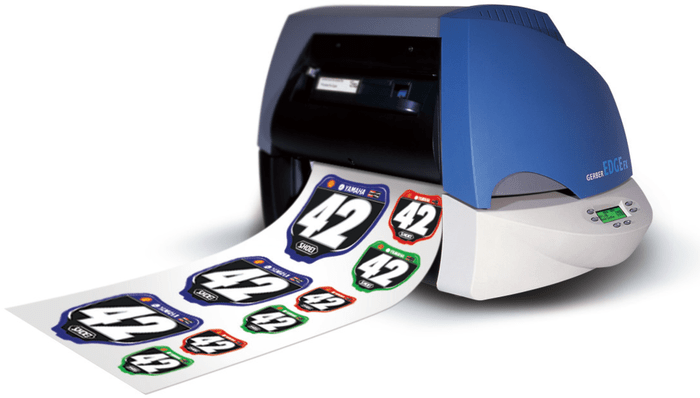 Laser die-cutting is the latest in digital finishing and allows users to print on any digital printer and use a laser to cut out their pre-printed materials. ASI has been working with one of the premier laser die-cutter manufacturers in Anytron for over 5 years and have become their largest worldwide distributor. 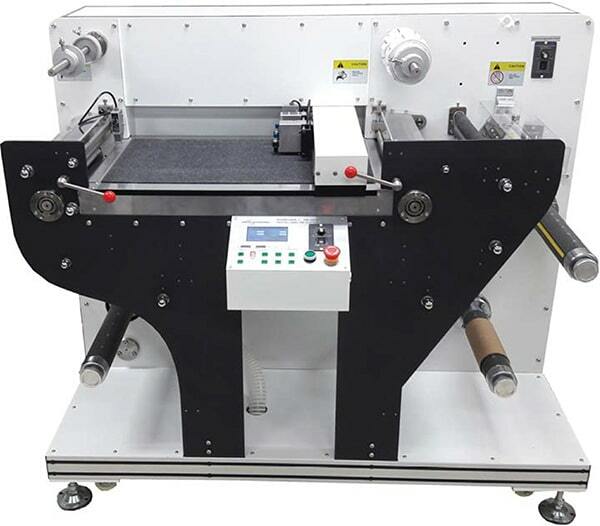 Anytron provides high-quality laser finishers at a price that no other manufacturers can offer due to the standardized design of the Anycut I and Anycut III. Future models will include roll-to-sheet laser cutting and sheet-to-sheet laser cutting. In addition to partnering with Anytron to bring in laser die-cutters to North America, Arrow Systems, Inc. has worked with US manufacturer Colordyne to help develop the 2800 MLP, the latest in print and cut technology. 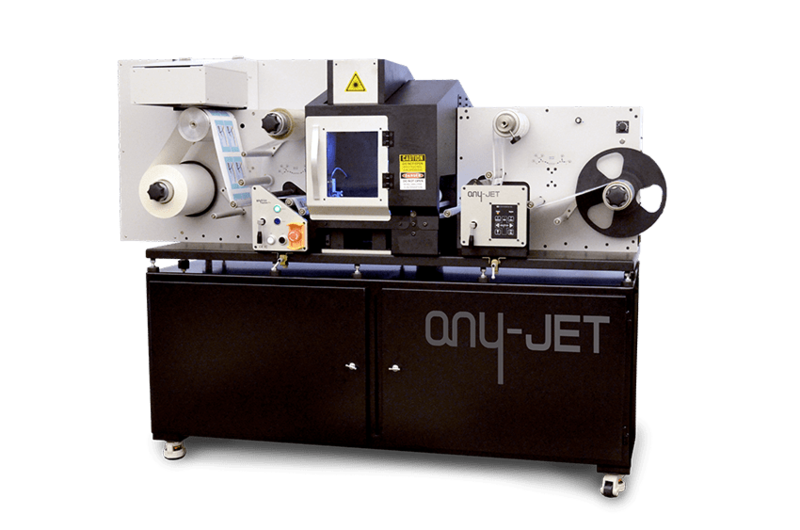 The 2800 MLP was born out of a collaboration between Colordyne Technologies, ASI, and Anytron to combine a Memjet print engine with the tabletop laser die-cutter. In combining these two technologies, we have created one of the most exciting new products on the market. When it comes to digital printing, Arrow Systems, Inc. has been at the forefront of new technologies and improvements for over 30 years. With our industry knowledge and helpful staff we are here to help provide you with solutions to your digital printing problems. So what are you waiting for? Contact us today! 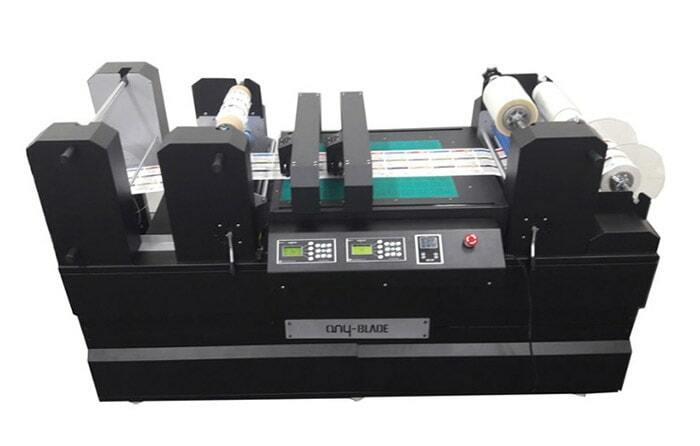 Arrow Systems, Inc. is proud to have a large selection of digital laser finishers, laser die cutters & label cutters, as well as print and cut label systems. 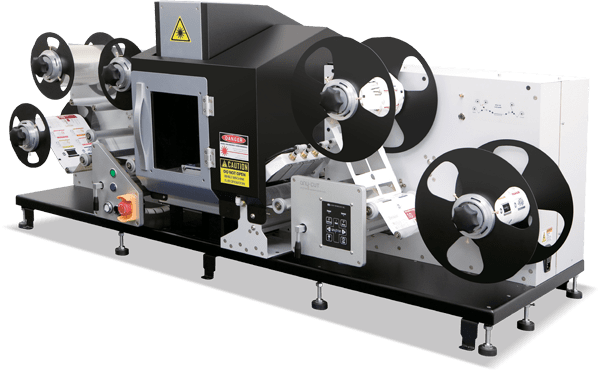 Our top of the line digital laser finishers like the Anytron ANYCUT III or the Anytron ANYCUT I laser die cutter will help you speed up your finishing process and minimize retooling. Contct us to learn more about our time and cost-efficient laser die cutters & finishers today.